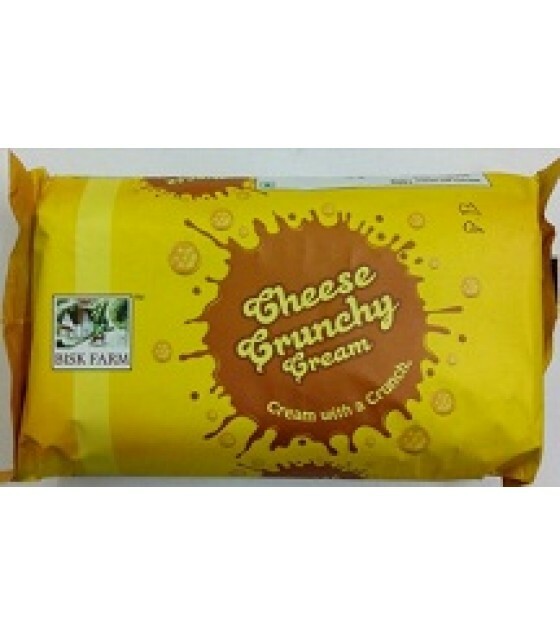 ABOUT : Filled with a cheesy centre, this cream sandwich biscuit will leave you in the throes of delight. Bisk Farm is known for its 100% genuine confectionery and baked goodies since the year 2000. Apart from the cheese cream biscuits, Bisk Cream is also known for its cookies and other savoury delights. Pop one into your mouth to taste the goodness! COMPOSITION : This cheese filled biscuit is made of wheat, milk and sugar as well as cream and natural, real cheese. Also, this pack is vacuum sealed in a way that it does not attract unnecessary moisture so that you get a long lasting taste of fresh and crunchy treats. HOW TO USE : These biscuits can be taken as snack during tea time or also in between meals to curb the urge for something sweet. 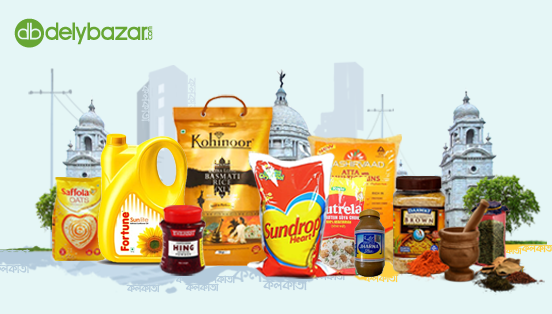 The tasty, cheesy snacks can also be taken with other beverages like juice or milk.